Choosing the right price point is key to appealing to your target customers, but if you are just reaching out to your local audience you are missing out on one of the greatest parts of the subscription economy — the fact that it's global. You need to make sure you’re getting pricing right in more than just your home country and appealing to all of your target audience, because as consumers we actually buy local and prefer our own currency. Just by changing your pricing from euros to dollars in the EU can create high impact wins in your revenue. Even better - different global markets have different saturation, leading to another opportunity to build your market price based on the strength of that market. Let's get you on the right growth path by walking through how high impact localization can be, as well as how you can localize for growth. Conducting pricing studies consumes time and resources, so why can't you just set prices the same across the board? While that is an option, you'll quickly start falling behind your competition. More and more recurring revenue businesses are localizing prices and expediting their growth. 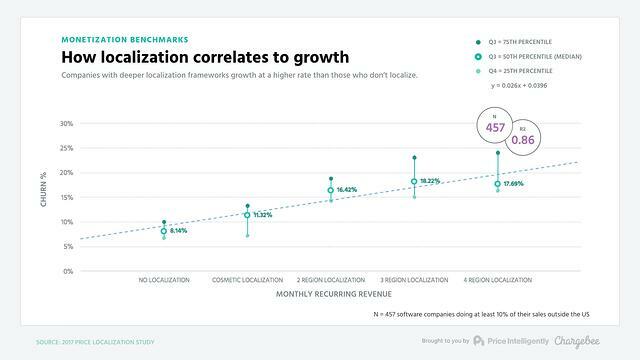 In an analysis of 457 SaaS companies, we found that those with a greater focus on localization were growing faster. As the number of market localized regions increased, the average growth rate also increased. Given the impact, it's important to know the distinction between cosmetic localization and market based localization. Price: Using the latest exchange rates, you should be converting your price to the local currency. Currency: As Litmus did, you should be displaying your prices in the local currency. Language: Translating your website to the local language will appeal to more potential local customers. These types of changes are the bare minimum of what you should be doing to appeal to your international audience. It's best to at least start with the areas that have the largest target audience and expand from there. With true localization, you're taking advantage of the different market saturation based on the area to maximize your revenues. In areas where you have a lot of competition, lowering your price point can appeal to customers there. But in markets where your product is scarce, raising your prices will bring in more revenue. Market Saturation. This can be determined by price sensitivity studies in every market to determine your customer's ability and willingness to pay. Buyer Personas. Not every customer will be interested in the same features or design. By making sure your design and packaging of features highlight the ones each persona finds valuable, you'll be appealing to the right audience. By changing your price based on markets and packaging your product based on persona, you are maximizing the power of true localization. While eventually you should be incorporating all of these tactics, pricing is a process and should be determined by your company's stage in growth. Early Stage. At this point you're still searching for your ideal product-market fit, so don't waste time on full optimizing just yet. Focus on cosmetic localization and design changes to build up trust and connect with customers in every market. Growth Stage. This is when you should be focusing heavily on monetization and pricing. By setting price points based on market saturation and willingness to pay, you can optimize your Lifetime Value (LTV) to Customer Aquisition Cost (CAC) Ratio to make sure you're spending just the right amount to gain customers but also getting the maximum amount of returns. Make sure you reevaluate every six months to make sure you aren't leaving a lot of cash on the table. Late Stage. At this point if you haven't localized your prices, then you're way behind. You're likely losing out on business and losing money and need to internationalize now. When possible, you should also be expanding your markets to new products and users. You should be thinking about pricing from the beginning, but make sure you're timing each change to maximize results. 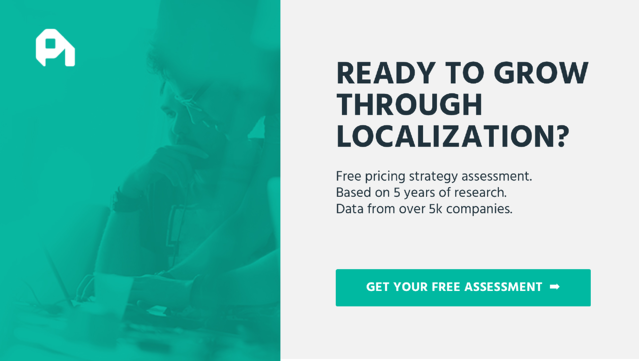 Localizing your prices can do more than just gain trust. By using price sensitivity studies in conjunction with market saturation, you can charge more in regions with less competition in your field. 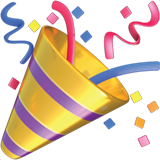 Price localization captures cash. By understanding your customer's interests and the market saturation, you can optimize your price point to make sure you're not losing out on any opportunities. Test before you price. Arbitrarily setting price points can drive away potential customers if too high and if too low can mean you're missing out on profits. Make sure you understand your customers' willingness-to-pay. Understand your value. Market saturation can determine how much people value your product. Know where you need to stand out and where you already do. Build trust. 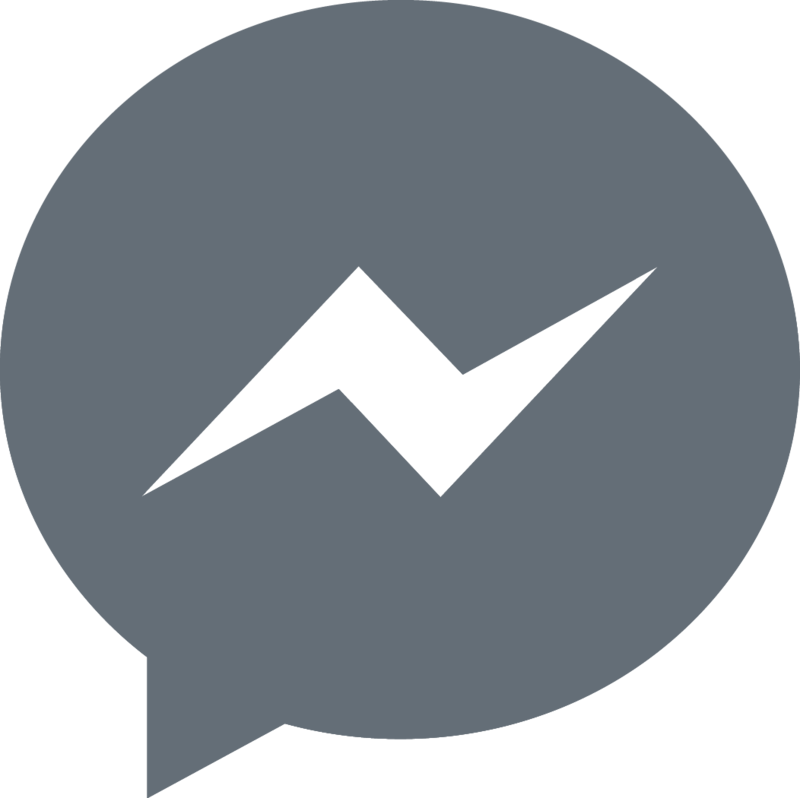 The smallest changes, such as using the local currency or language, will appeal to your customers and make them feel valued. This trust is what will close more deals and bring in more customers.